Seats fill up fast so get in early! 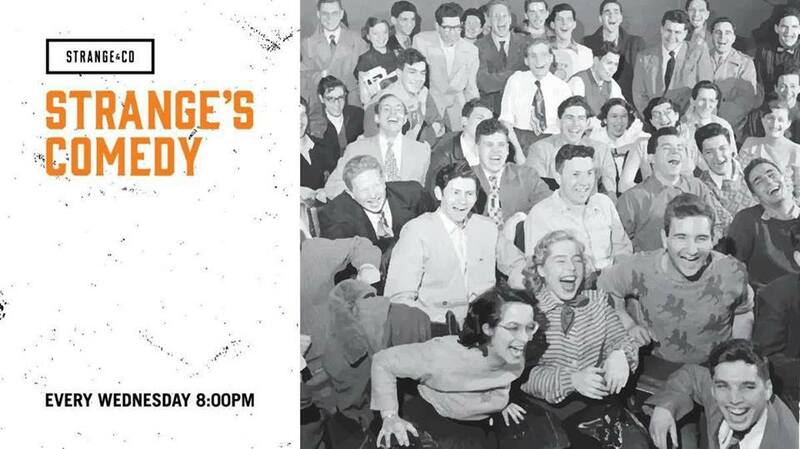 Strange’s Comedy is one of NZ’s premier open mic comedy nights! Come see the freshest talent giving it a go and some experienced pro’s trying out some of their freshest material. Held at the Winner of Best Venue – Strange & Co. It will no doubt get a little strange, heck it’ll even get a bit awkward at times, but you will be entertained! And what more could you ask for on a Wednesday night! ?